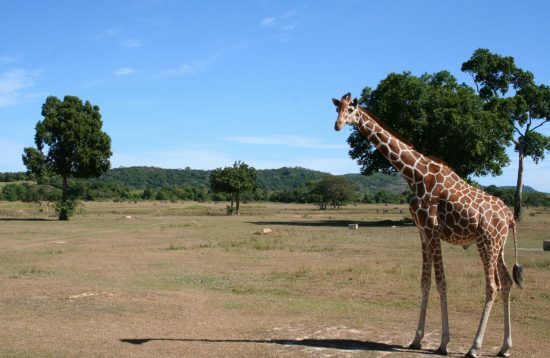 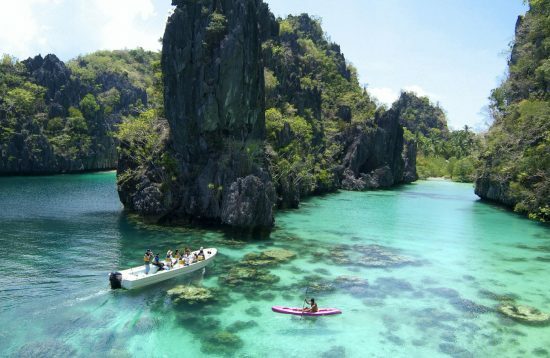 Discover the wonders of Coron with our tour packages featuring the must-see highlights of this municipality of Palawan. 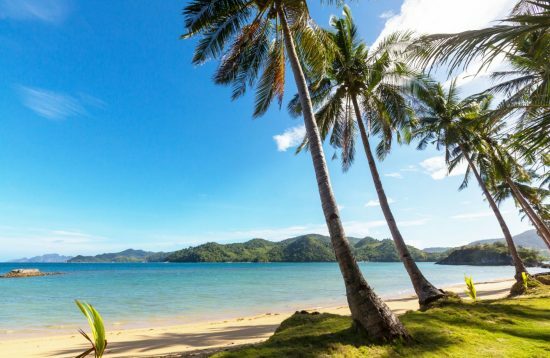 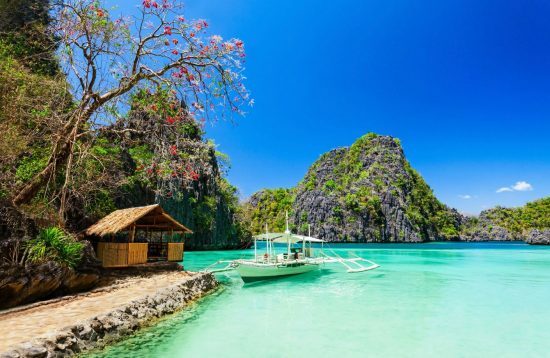 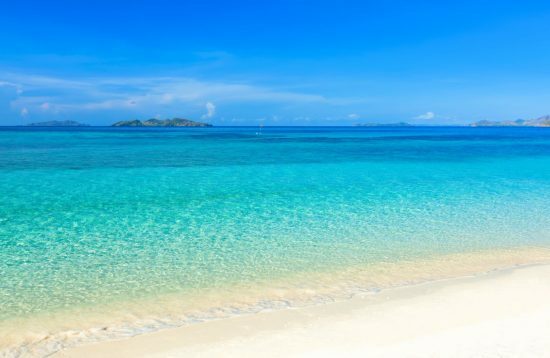 Coron and Calamian Islands are the ideal places for a delightful holiday in Palawan, Philippines: whether you want to relax on the beach or dive in the midst of a multitude of tropical fishes or go island hopping to discover the dozens of idyllic desert islands. 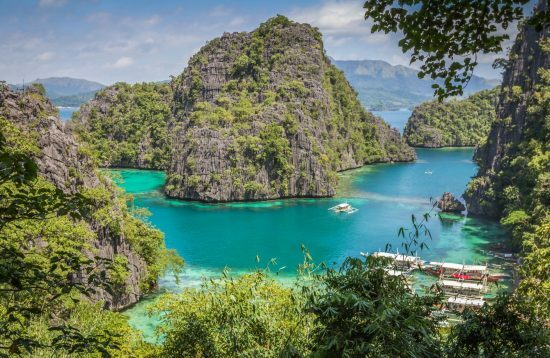 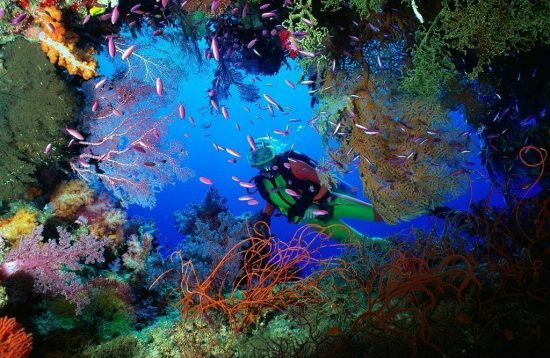 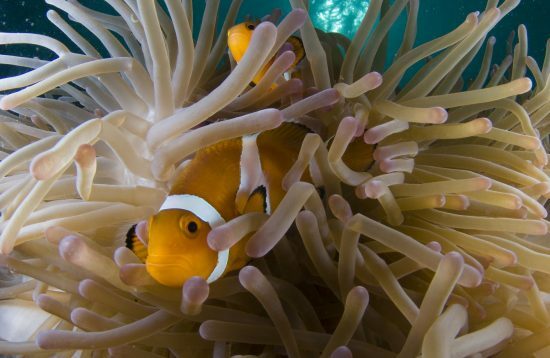 Coron, whose name evokes images of white sand beaches and crystal-blue lagoons has in recent years become one of the top wreck diving destinations. 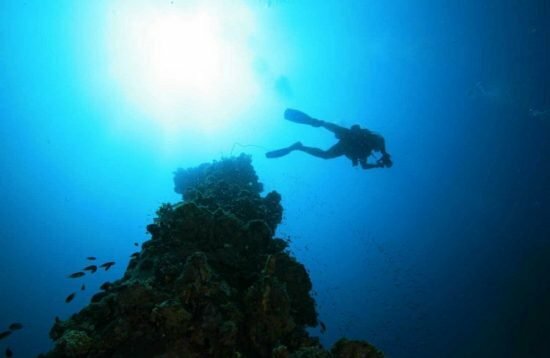 The Second World War wrecks found in Coron Bay are some of the best preserved in the world. 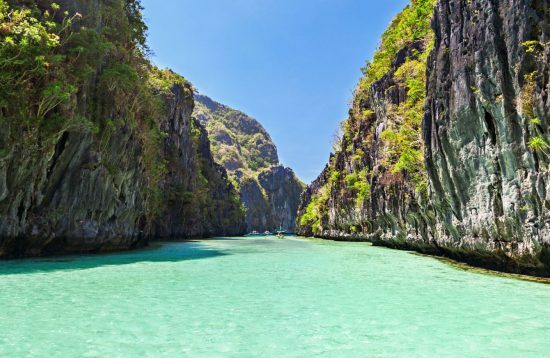 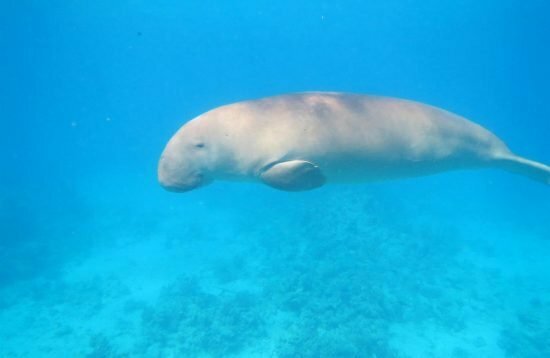 Here you can find a variety for Coron tours package - from day trips, diving, snorkeling trips, and multi-day tours packages to experience the must-see attractions of Coron and El Nido. 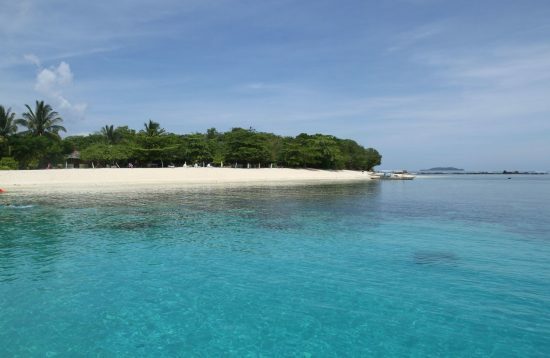 When you plan your trip to Coron, consider no fewer than 3 days. 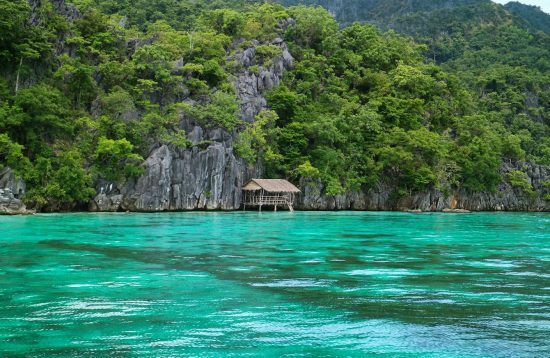 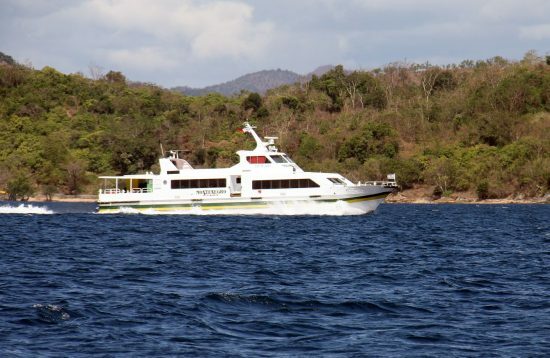 As both Coron and the other islands have many attractions to see that can hardly be seen with less time. 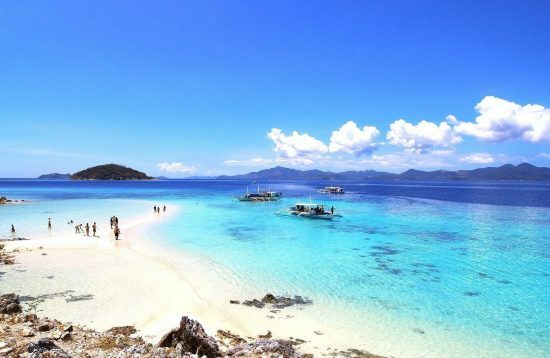 Do you want to know more information about Coron? 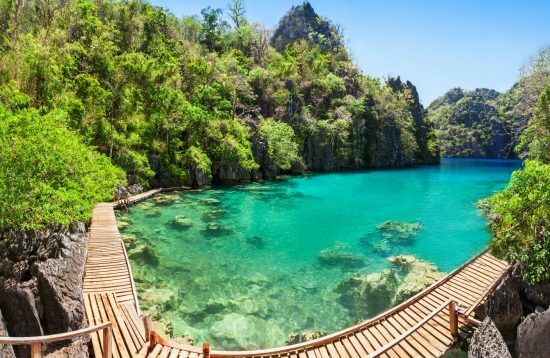 Check it out our Coron Travel Guide where you can various information on logistics, accommodation, attractions, food, and itineraries. 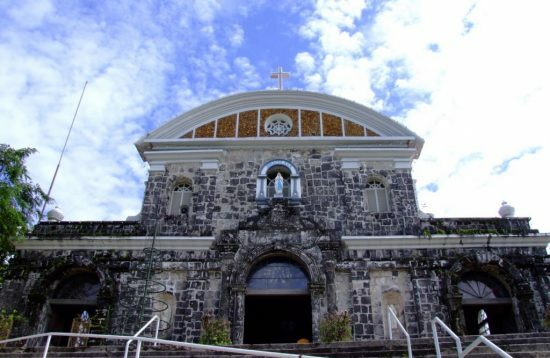 Book online your Coron town sightseeing. 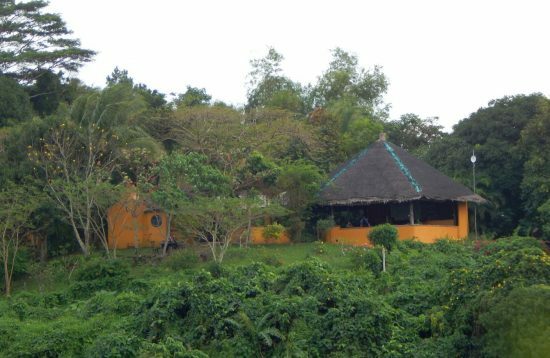 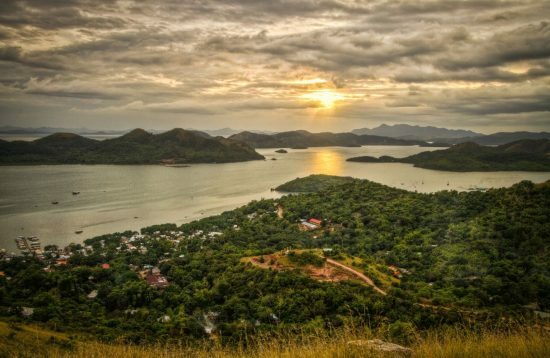 On this tour, you will visit Coron town which retains an old-fashioned provincial charm and climb Mount Tapyas which overlook the Coron Bay. 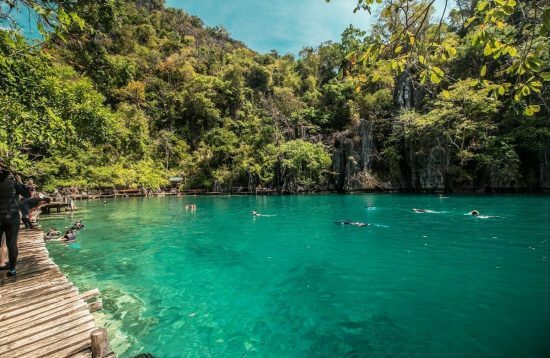 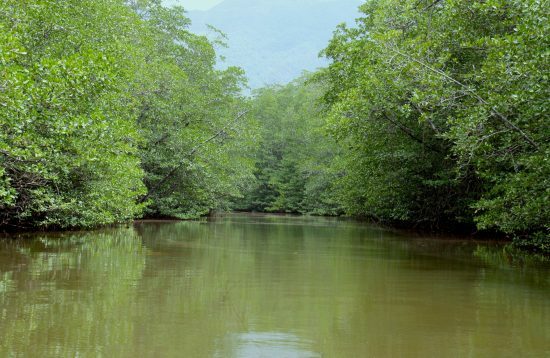 The Malbato Mangrove Forest Park in Coron is a heaven of biodiversity and the best place to watch hundreds of thousands of fireflies in their natural habitat.